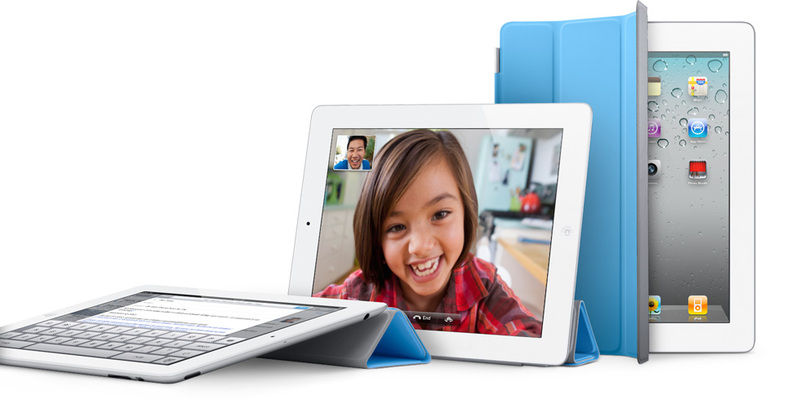 Today, Apple announced two new iPad 2 accessories. 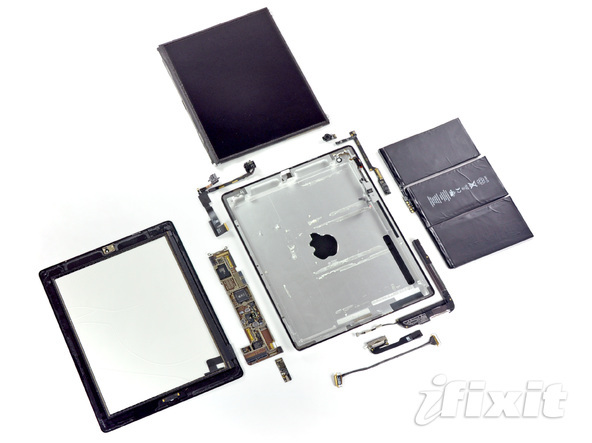 The first is the Apple Digital AV Adapter. 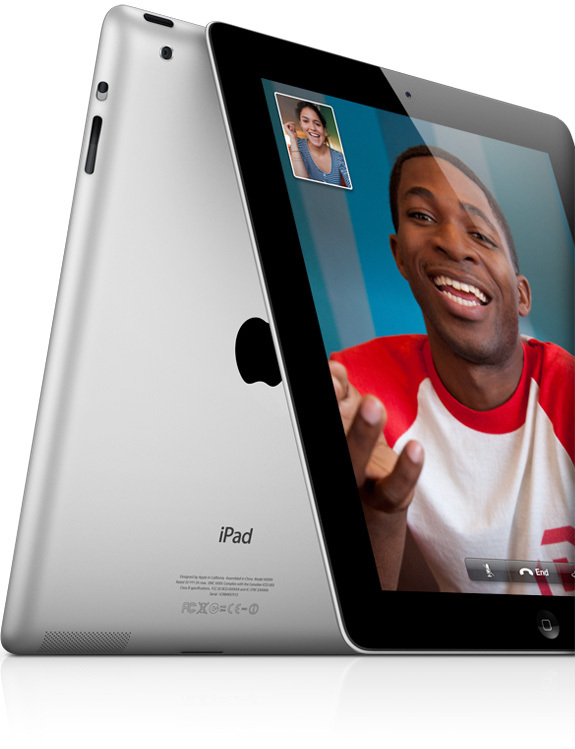 This cable allows iPad 2 the ability to display HDMI out. 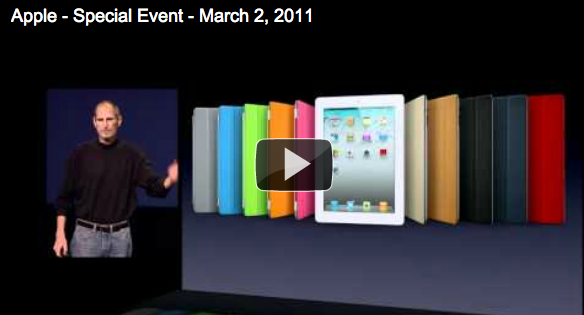 Apple’s iPad 2 Event took place today and I must say… they put more into the iPad 2 than I expected. Check out the list of new features below. 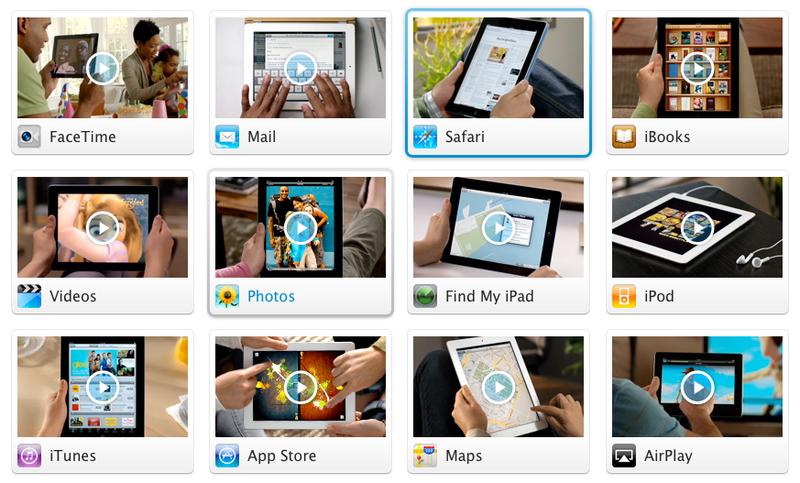 The iPad 2 will be available in the US on March 11th and in 26 additional countries on March 25th (see screenshot below). 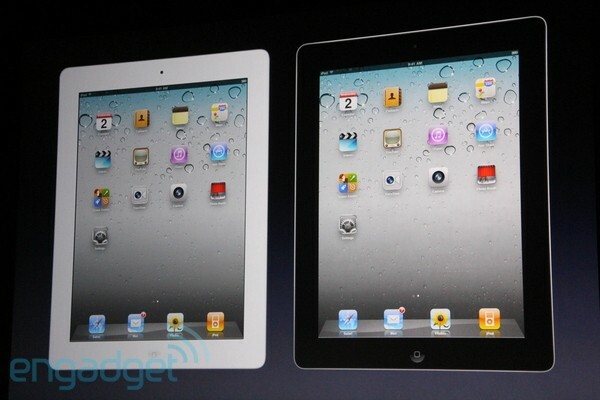 It will have the same pricing as the 1st gen iPad.